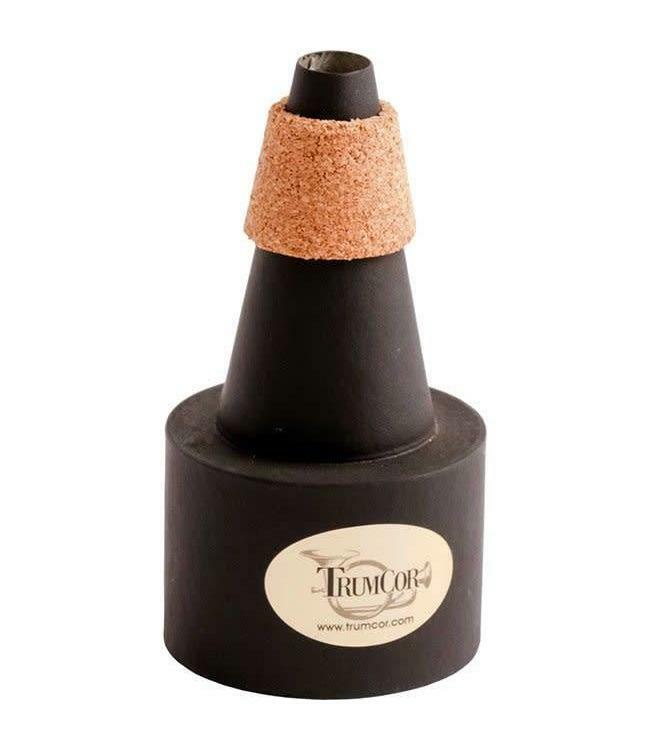 This practice mute is unique in that it responds evenly in all registers without compression or intonation distortion. It is designed for warming up or long periods of quiet practicing. Also available for E flat, Monette Trumpets, and flugelhorn.